Are you interested in working for a company that is passionate about its customers? That lives its values and nurtures its employees? Then Medela is the company for you. 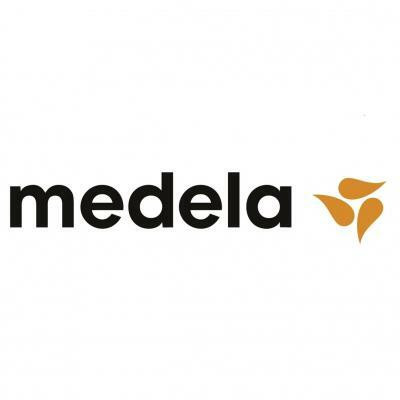 Founded in 1961 by Olle Larsson and headquartered in Switzerland, Medela today is led by his son Michael Larsson. Medela concentrates on two business units: "Human Milk", with basic research recognised globally and leading in the development and manufacture of breastfeeding products and solutions, and "Healthcare", engineering and manufacturing highly innovative medical vacuum technology solutions. Medela has 19 subsidiaries in Europe, North America and Asia, distributes its products in over 100 countries and employs over 1,600 staff worldwide. At our headquarters in Baar, we are seeking a Global Category Leader to support our Sourcing Team. Sensible and emphatic communication skills with suppliers, colleagues, internal stakeholders, etc. Able to get results through others, able to multi-task, sense of priority, able to handle stress levels. At Medela, you will be joining a global community of colleagues, united by the purpose that drives our business: helping people. Medela exists to advance human health and wellbeing through knowledge-based and innovative human milk and medical vacuum solutions. Our employees are empowered to serve this purpose in a family-owned company that is growing rapidly around the world. We value intensive exchanges, diverse perspectives, and unbureaucratic decisions. You will have the opportunity to develop at an international level, and witness the direct impact your work has on our company’s success. If you are interested in this opportunity, Deia Nguyen, Senior Talent Acquisition Specialist, is looking forward to receiving your application. For this position we only consider direct applications - thank you for your understanding.